Bizagi to attend 20th strategic information management showcase Documation & MIS, in CNIT Paris la Défense exhibition centre, 26-27 March 2014. Bizagi, a leading Business Process Management (BPM) platform author, will showcase its solutions at this year’s Documation exhibition. Now in its 20th year, the two-day benchmark event is dedicated to industry decision makers seeking solutions to manage content, documents and data at every stage of the information lifecycle. Bizagi will exhibit on stand F11 and event participants will have the opportunity to discuss how BPM – specifically the freemium Bizagi Process Modeler with 2.5m global downloads – can bring all these themes together. 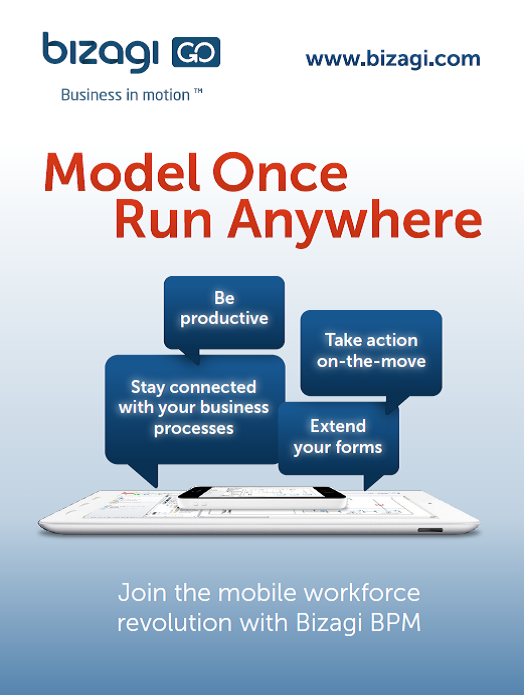 On the stand will be demonstrations of Bizagi software including its mobility solution. 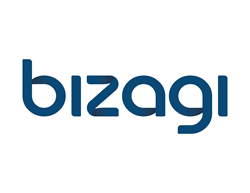 Delegates will have the chance to hear how Bizagi delivered ROI to its French customers, including Air France whose Bizagi BPM solution increased management and control of the IT provisioning process. Bizagi is also offering all visitors the opportunity to win free flights to the FIFA World Cup in Brazil through its #FlyMeBizagi competition. By downloading the software and recommending it to a friend, visitors can score points on the Bizagi leader board.